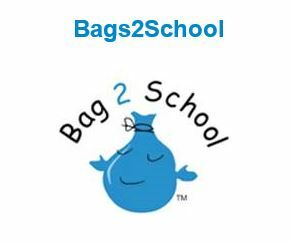 We will be having a Bag 2 School Collection on Thursday 14th March 2019. This is a great way of getting rid of unwanted items and raising money for the school at the same time. The collection bags will be distributed to all Year 7 students in February. These can be filled during half term and left at school reception from Friday 8th March. Please start gathering your items ready for the collection!